With pumpkin spice lattes already rolled out in coffee shops, it’s official: fall is upon us. This time of year, shoppers are transitioning from the “shed the sleeve” attitude of summer to the cozy, fleece comforts of fall. And with five NEW high-quality apparel items now available in Artist Shops, now is the perfect time to refresh your Shop’s product lineup! Introducing the Premium Tee, Extra Soft Tee, and – the perfect fall apparel – three super soft sponge fleece products to your Shop. Find out why you’re missing out if you don’t feature these products in your Shop and why your customers will love them. The fit & feel: An AS Colour tee that feels buttery smooth to the touch, while the ethically sourced material & manufacturing makes this item feel-good for the brain! 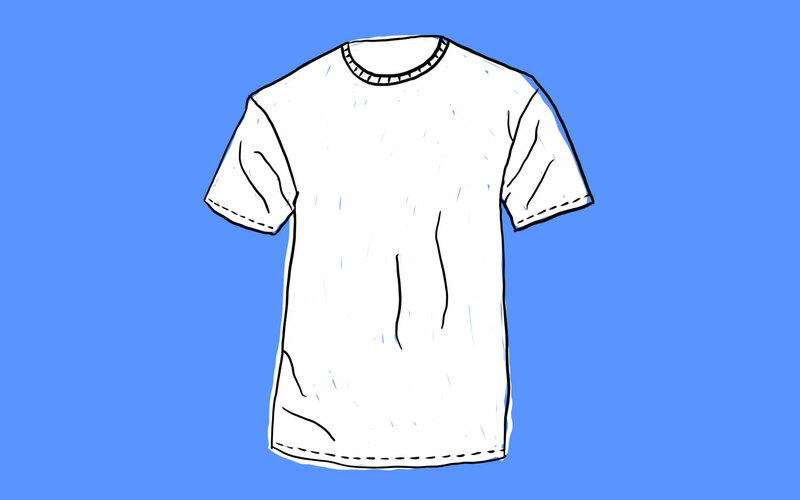 Featuring a mid-weight, 5.3 oz/yd², 28-singles fabric that’s 100% combed cotton (heathers are 85% cotton, 15% polyester) fabric, giving this tee a high-end, structured build while feeling super smooth. What makes it essential to your Shop: This tee provides an upgrade in smoothness with a notably more durable and structured quality. Not to mention, your print is left to process on the fabric for an extended amount of time, ensuring your designs print super crisp. 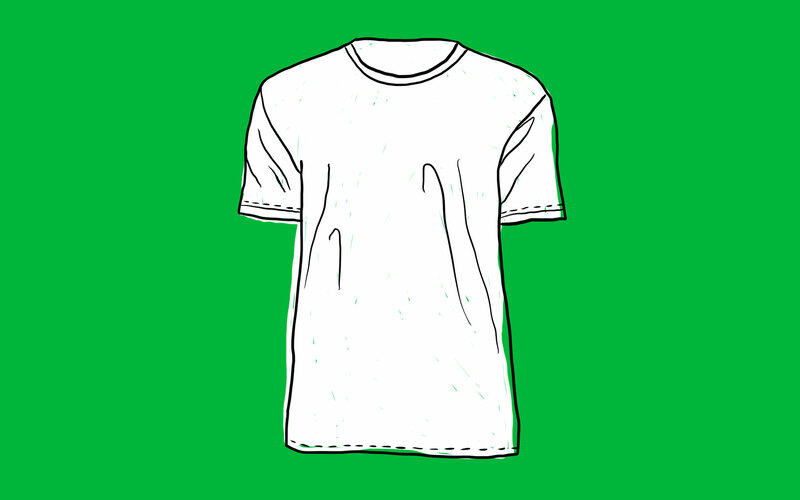 And if you’re thinking, “my Shop has plenty of t-shirts!”, try this on for size: t-shirts remain to be the top-selling product across all Artist Shops. Tees sell! What makes it essential to your Shop: Since the extra soft tee launched on Threadless in June, it’s quickly become our top selling product. And judging from reviews, this shirt is insanely comfy (exhibit A and exhibit B). The airlume combed & ring-spun cotton process also makes this an extra ideal canvas for printing your designs super clearly. The fit & feel: The sponge fleece zip-up hoody is an insanely soft remix on a classic must-have product (also, yes: “sponge fleece” sounds as cozy and plushy as it is.) Solids and heathers are 52% airlume combed & ring-spun cotton and 48% poly fleece. Unisex sizing. What makes it essential to your Shop: With the temperatures dropping, you’re going to want to start really pushing your fleece items. (Just look at Threadless’ Ziptember sale for inspiration!) Adding fall apparel like super soft fleece (and really sending home the “super soft” aspect when you promote) is a great way to appeal to customers settling into the coziest time of year. The fit & feel: A super soft and relaxed remix on a refined, pullover fleece style. Solids & heathers: 52% airlume combed & ring-spun cotton, 48% polyester fleece. Tri-blend colors: 50% poly, 37.5% airlume combed & ring-spun cotton, 12.5% rayon blend. Unisex sizing. What makes it essential to your Shop: Add this super soft item while it’s trending! 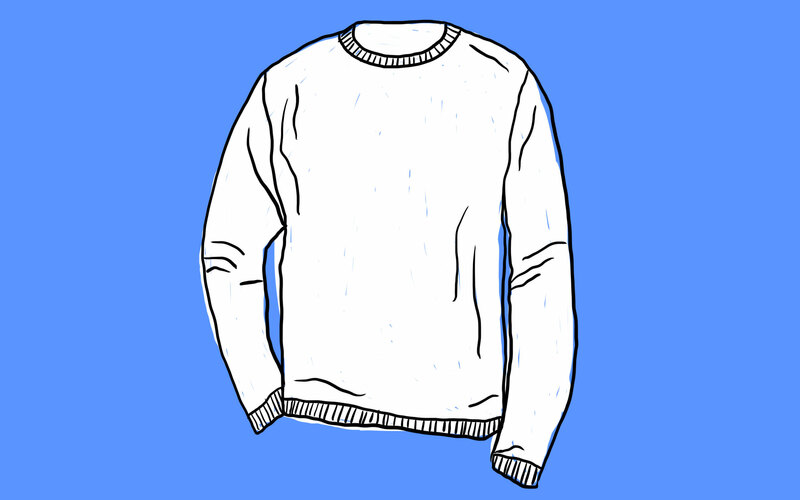 In the past 90 days, sweatshirts have been the eighth best-selling item in Artist Shops. And in the past 30 days, they’ve been the sixth. While correlation doesn’t equal causality, you might look at this and wonder if customers are starting to order their fall wear… what perfect timing to add super soft sweatshirts to your Shop! The fit & feel: Essential, super soft sponge fleece pullover hoody featuring a classic crossover neckline V, front pocket, & drawcord. Solid colors are 52% airlume combed & ring-spun cotton/48% polyester fleece combo, and heathers/blends are 60% airlume combed & ring-spun cotton/40% poly fleece. What makes it essential to your Shop: The only thing more classic than a t-shirt is a good ol’ pullover hoody. 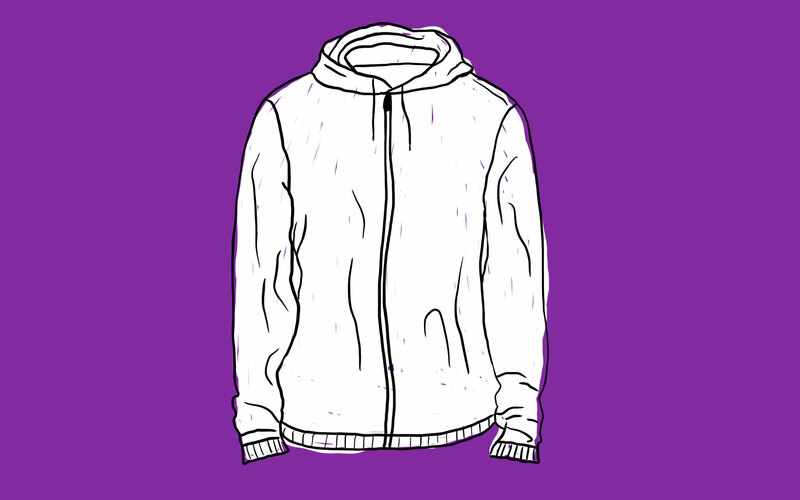 In the past 90 days, the pullover hoody has been the sixth most popular item in Artist Shops. And in the past 30 days, it’s been the fourth most popular! 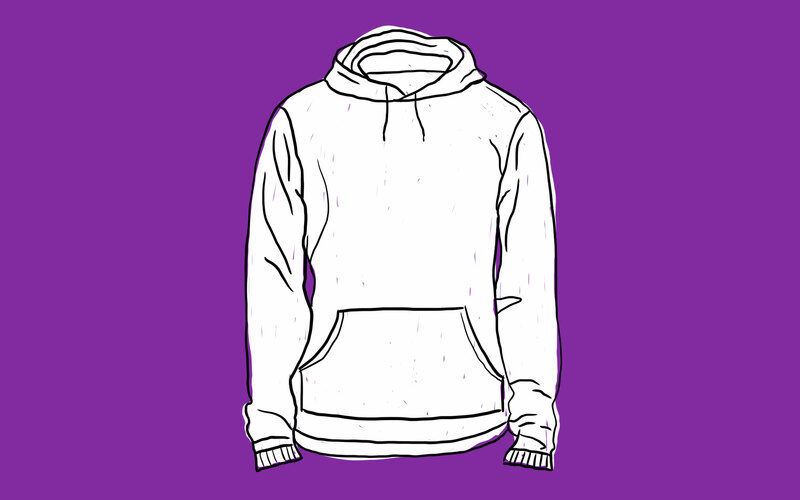 Pullover hoodies are a hot ticket apparel item that can be worn as fall apparel and beyond. Great article! I like this article so much. You shared such a informative and important tips. Very helpful for me. Thanks a lot for sharing. Next post New Product Alert: Add Bucketfeet Shoes to Your Artist Shop!